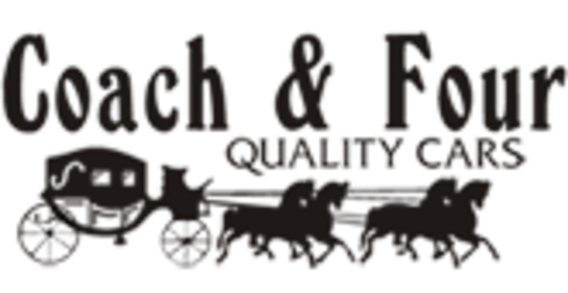 We at Coach and Four offer extended warranty and service agreements to ensure peace of mind for our customers. Our policy has been and will always be to present our merchandise with honesty and integrity, because our customers and friends are very important to us and "our driving force"! Please call or email for specific details about our extended auto warranties and service agreements.